Join shark attack survivor Paul de Gelder at PA2018 and find out how his mantra ‘improvise, adapt and overcome’ aided him with his recovery from the attack. In 2009, Paul was on exercise in Sydney Harbour when he was attacked by a massive bull shark, resulting in the loss of his right leg and right hand. His recovery is an inspirational story of mental and physical courage. Today he is back surfing, diving, running and training in the gym, and he has since dived with sharks all over the world. Find out how Paul’s mantra can also help you. 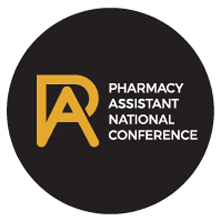 Pharmacy Assistant National Conference © 2019. All Rights Reserved.